In a world populated by Chinese people and food, many other kind of Asian cuisines go unnoticed. 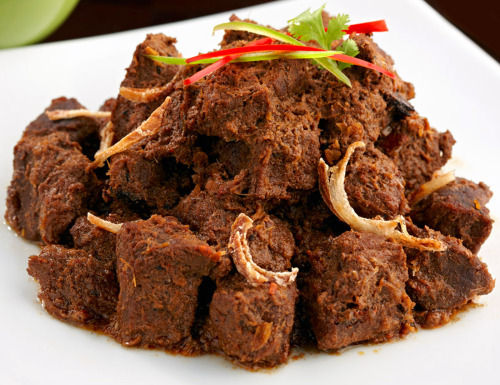 One such cuisine is the Indonesian cuisine. 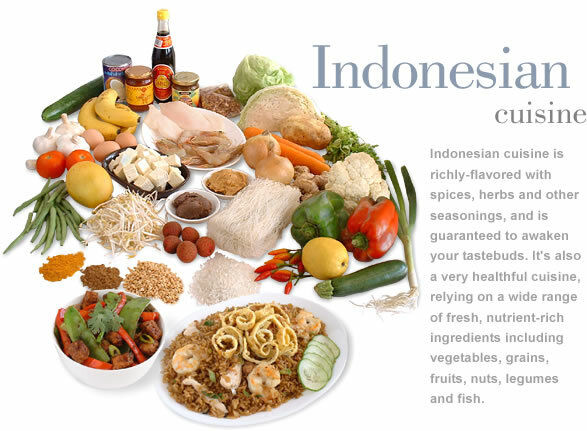 Indonesian cuisine is considered as one of the most vibrant, colourful and diverse cuisines in the world of Asian food culture. 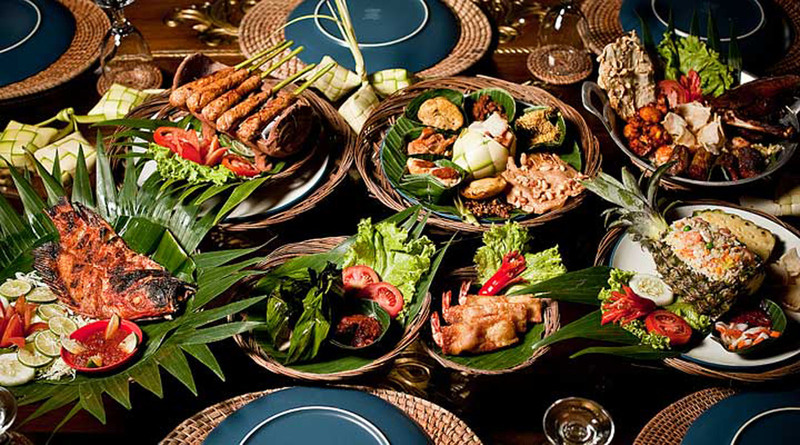 As Indonesia is composed of 6,000 small islands and is home to 300 ethnic groups, there is much to choose and eat from. The national fruit of Indonesia resembles a jackfruit and has a very bold flavor to accompany its pungent smell. The odour is strong enough to bring tears to a person’s eyes. 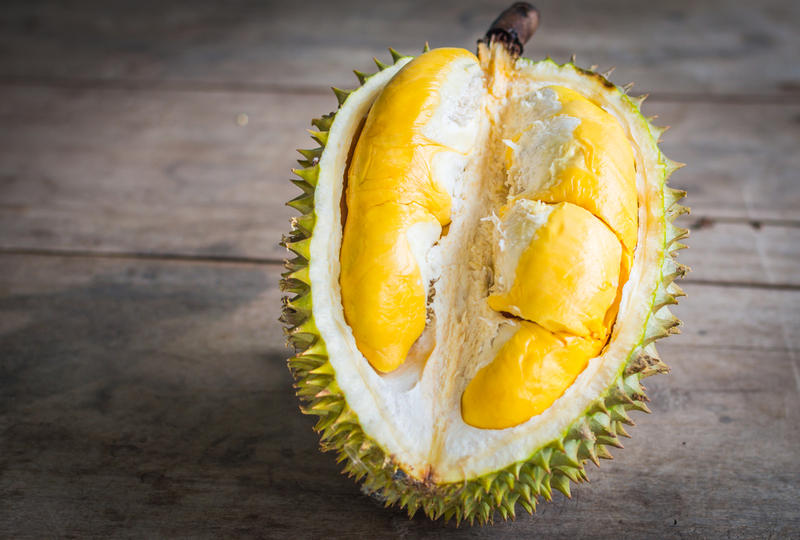 Durian requires an acquired taste and hence, not many people, including the locals, can adapt to its taste. 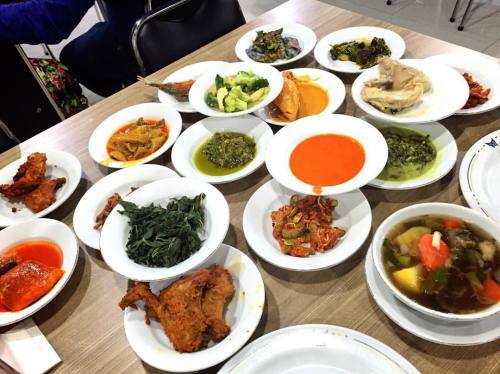 Possibly the most exciting and delicious meal of the Indonesian cuisine, it is basically a version of a thali that consists of 11 varied dishes. The fun thing about eating a Padang is that you pay for only those dishes from the 11 that you wish to eat. You are not charged for the untouched dishes. Also, don’t worry about being courteous and ethical by using a fork or spoon to eat this meal. Dig in with your hands because that is the best way to enjoy this dish. 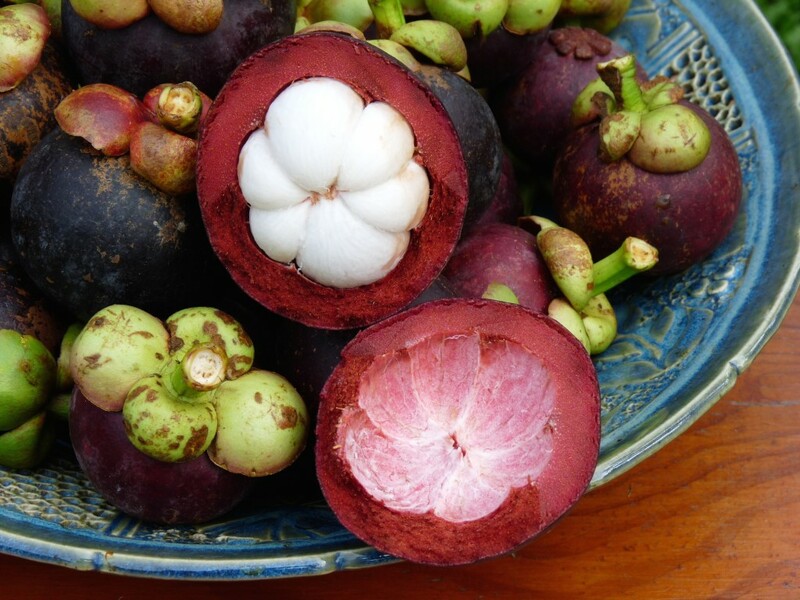 Manggis or Mangosteen (English term) originated in the Sunda Islands of Indonesia. It is a reddish –purple fruit with an inedible rind and the actual fruit being juicy, tangy and sweet. It is extremely beneficial as it is believed that Manggis helps to fight cancer & diabetes and builds up your immunity system. 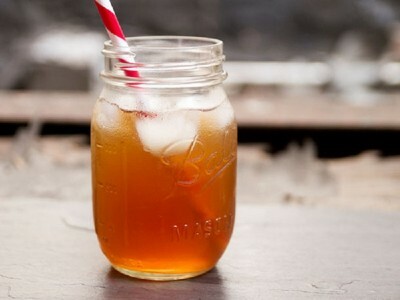 It is basically the Indonesia version of an ice tea. All you have to do is boil some water and soak some tea leaves. Then drain them, mix in some sugar syrup and place it in the refrigerator to cool down. Unlike the Indian tea leaves, the Indonesian ones are inherently sweet so there is no bitter taste involved. “Nasi” means rice and “Goreng” means fried. Rice is the staple diet of Indonesia and 85% of their meals are considered incomplete without it. 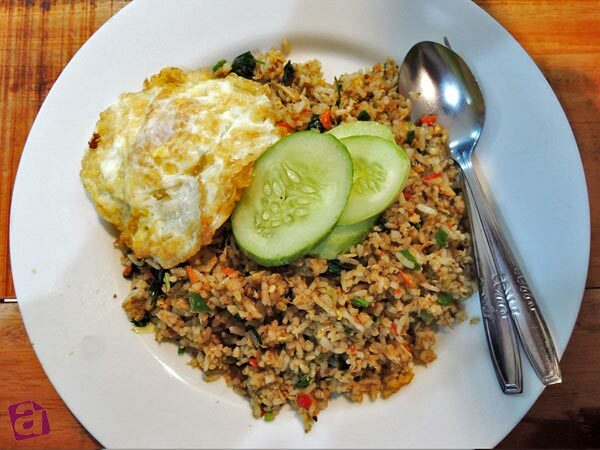 The Indonesian version of fried rice includes sweet soy sauce and chilli sauce is added to enhance the flavor of the rice dish. The cooked rice is tossed with desired sauces and vegetables in a wok and just enough to give it a hint of a smoked and burnt flavor. It is the most popular curry in a Padang. This intense flavored, sticky beef curry compliments the sticky rice and condiments really well and is cherished and loved by all. Although a condiment, it is considered a staple of every meal in Indonesian. 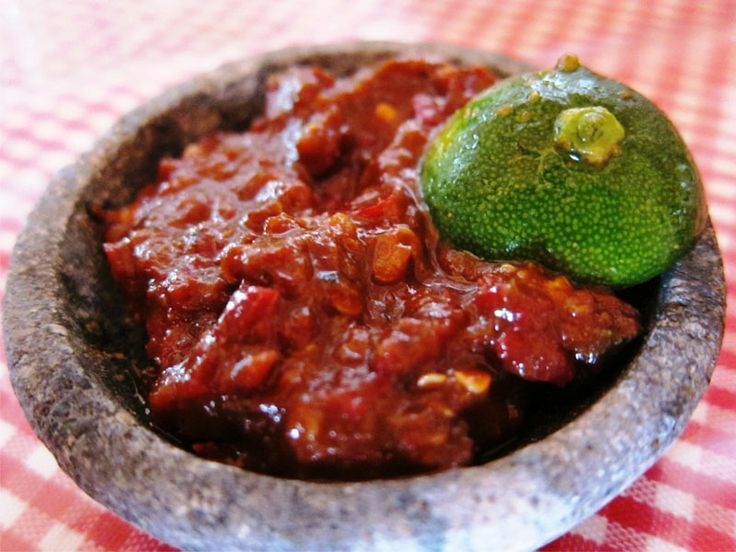 This chilli sauce is a combination of chillies, fermentend shrimp paste, lime juice, sugar and salt. It is pounded together using a mortar and pestle. 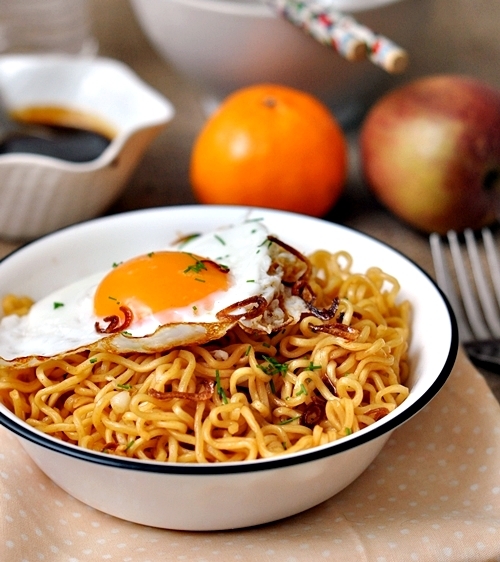 Pencil thin noodles are fried and served with egg, meat and vegetables, sometimes in a broth called “soto” (soup). It is a carbohydrate – filled dish that people enjoy heartily and especially during rainy or cold days when the soto provides the much needed warmth. 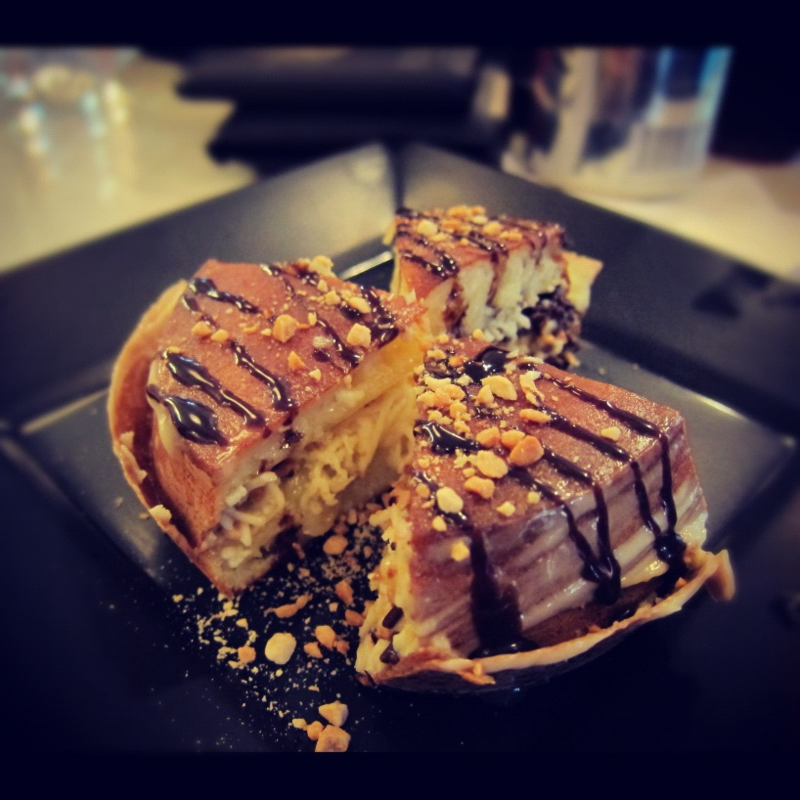 While the sweet version consists of melted chocolate wrapped in flatbread (roti) and sometime served with applesauce, the savoury version is made of eggs and sometimes meat. 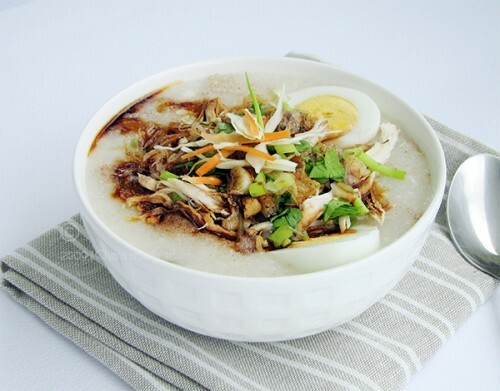 The Indonesian version of porridge is a popular breakfast option in many households. It consists of rice porridge served with soy sauce, shredded chicken, fried shallots, fried egg, (prawn) crackers, sambal and beans. It is a hearty and delicious breakfast that kickstarts your day in the best way possible. Did You Know That You Could Shed Weight By Eating A Lot? Yes You Heard That Right.